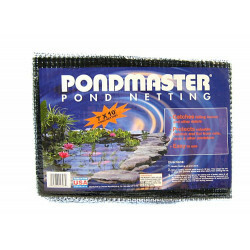 The Pondmaster Pond Surface Netting. 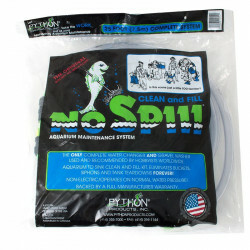 Protect your pond with pond netting from predators, debris or falling leaves. 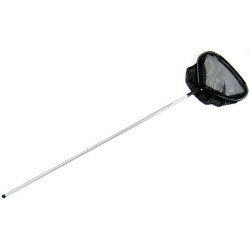 This netting floats on the surface of the pond, providing extra stability and preventing it from drooping or sinking. 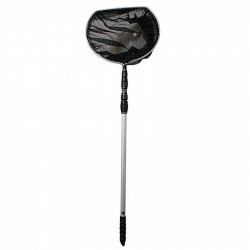 Pond netting will help keep your pond clean from falling items such as sticks, leaves and other large debris. 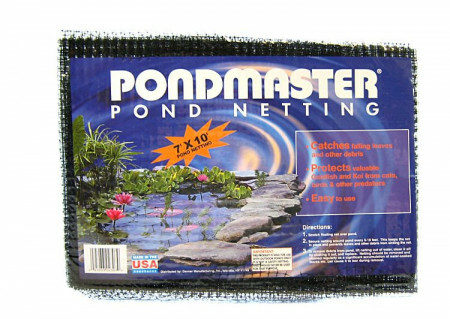 Warning: This pond netting is not designed as a safety net to prevent children and pets from falling in.